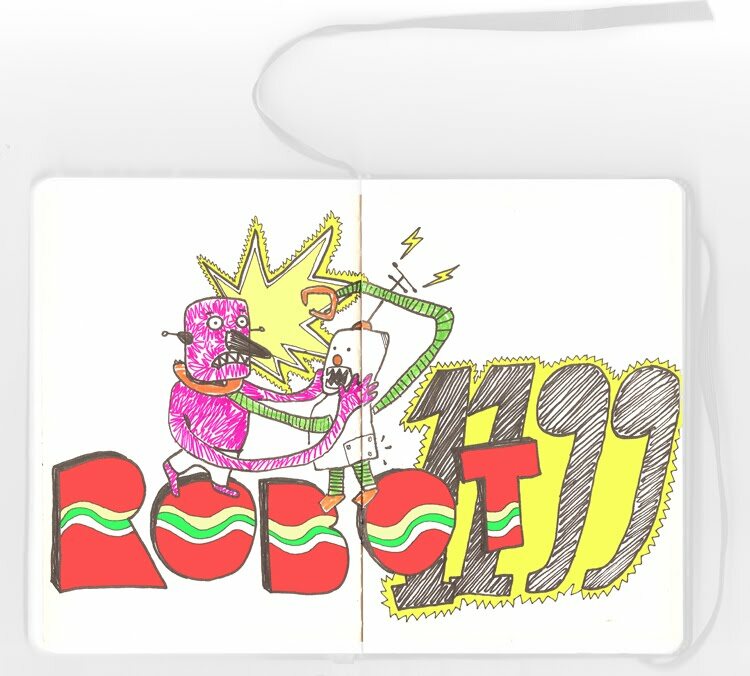 robot1199: Cumbia session for Nihil Desperandum. 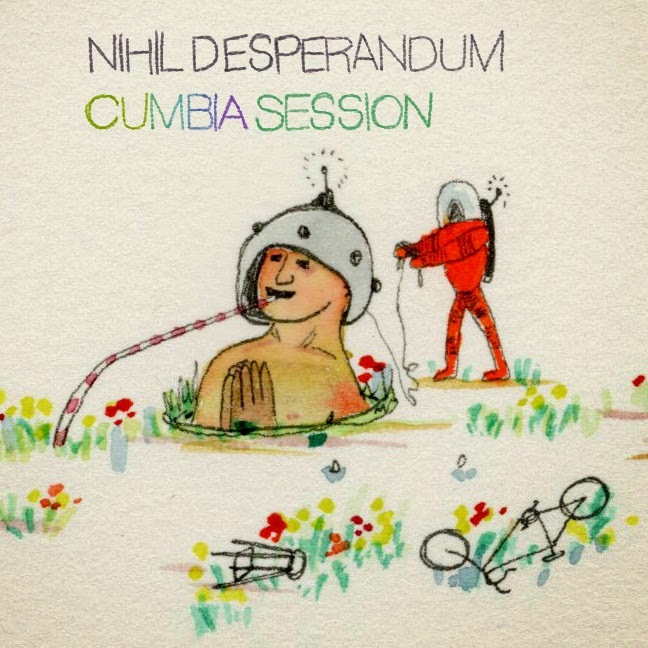 Cumbia session for Nihil Desperandum. Sonikgroove Selektah has made one of the best mixes I ever heard for the exhibition opening at La Fiambrera Art Gallery Madrid. Im happy to share it with you.